Neurologist Michael H. Silber, M.B.Ch.B., has been named dean of Mayo School of Health Sciences within Mayo Clinic College of Medicine. He assumed the responsibilities of dean on Jan. 1. Dr. Silber, a professor of neurology, brings a wealth of educational experience to his new role. Over more than 20 years, he has taught in all five schools within the college and had leadership roles in three. Since 2007, he has served as associate dean of academic and faculty affairs within Mayo School of Health Sciences. Dr. Silber has been instrumental in developing school-wide competencies, yearly program assessments, faculty development opportunities and a school-wide professionalism curriculum. 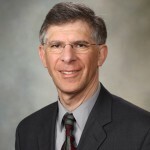 Dr. Silber, who completed part of his medical training in South Africa, became a physician within Mayo Clinic’s Department of Neurology in 1991. 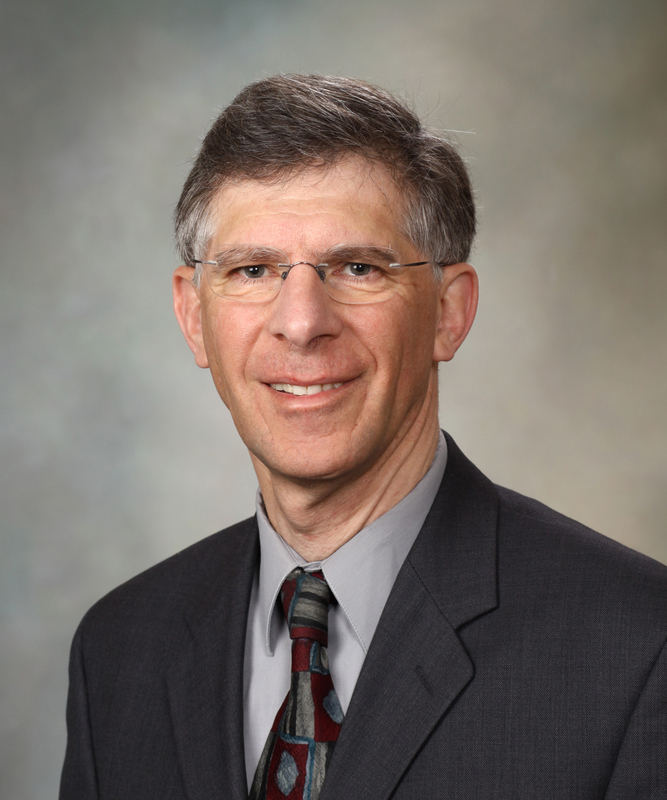 He is co-director of the Mayo Clinic Center for Sleep Medicine and program director of the Sleep Medicine Fellowship within Mayo School of Graduate Medical Education. Dr. Silber has served as president of the American Board of Sleep Medicine and the American Academy of Sleep Medicine. Dr. Silber succeeds Claire Bender, M.D., who has been dean of the school over the past 12 years.